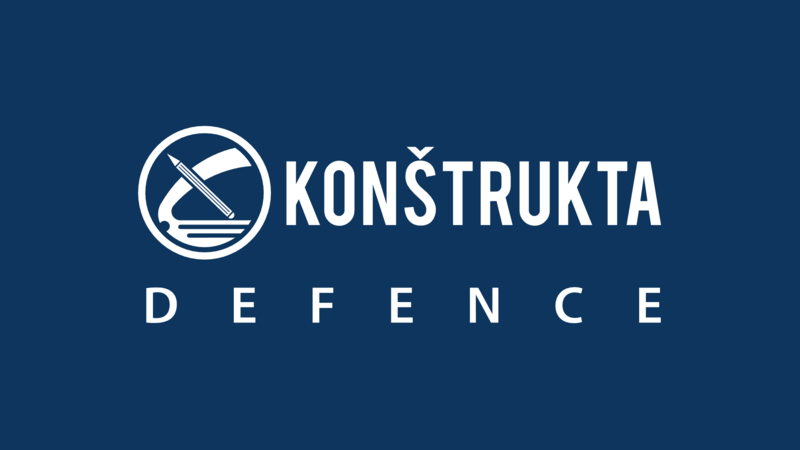 BAE | KONŠTRUKTA – Defence, a.s.
home | Projekty |BAE | KONŠTRUKTA – Defence, a.s.
BAE Systems Hägglunds (Sweden) has contracted Slovak firm KONSTRUKTA-Defence,a.s., a leading defence company in the Slovak Republic which operates as an artillery system design house, to produce barrels for the Swedish Army’s Mjölner mortar system. KONSTRUKTA-Defence,a.s. will produce 84 pieces of 120mm barrels, which will be modified as needed to meet the requirements for the Mjölner system, which is being integrated on Swedish Army CV90 Infantry Fighting Vehicles. Deliveries will commence in December 2017, running through to July 2020. The design for the Swedish barrel is based on modification of standard barrel for the Czechoslovakian army mortar 120mm vz.82 PRAM-L.